What’s Going on in the World of Land 1Q18? With the population growth of North Houston continuing to climb, the demand for land to develop follows suit. A ranking of the best places to live in the United States by niche.com lists three Texas communities in the Top 10 in the category of ‘Best Cities to Live in America,’ and wouldn’t you know, The Woodlands places at Number 7. Out of 228 ranked cities, The Woodlands is the second-best city to raise a family in America, according to the report. According to the Houston-Galveston Area Council (H-GAC), Montgomery County grew by 323% from 1980 to 2015 and is forecasted to reach 1,183,999 residents by 2040 (double the County’s current population). Additionally, of all counties in the U.S., Montgomery County was ranked No. 3 in counties with the fastest job growth in 2017 (5.9%), according to the U.S. Bureau of Labor Statistics. To keep up with the region’s explosive growth, H-GAC has worked with TxDOT and regional partners to advance mobility projects and address some of the most heavily congested roadways. According to H-GAC, over the next few years we will see the delivery of several Greater North Houston transportation projects that will become essential to travel and economic development in the region, including expansions and/or improvements to SH 105, SH 242, SH 249, FM 1097, FM 2978, and FM 1488. 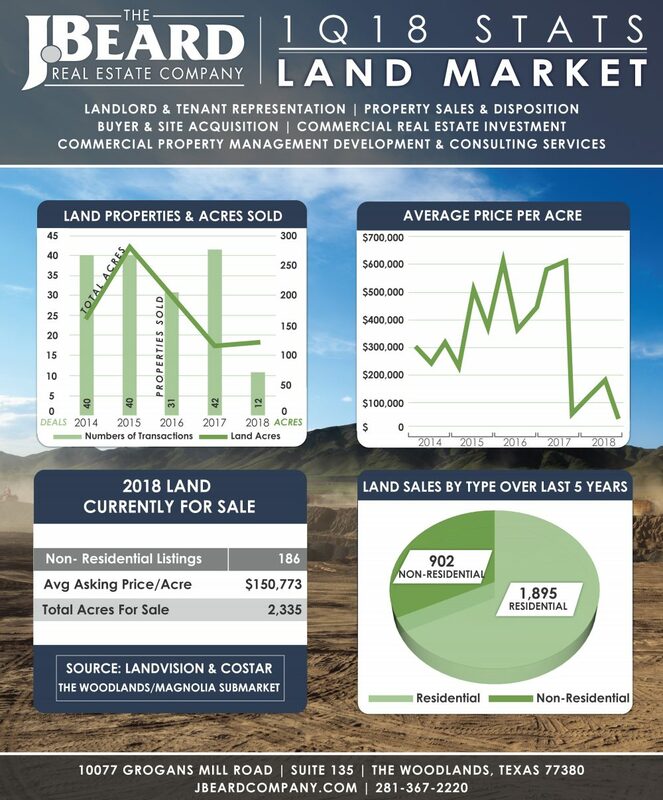 The Woodlands/Magnolia area land market, according to Co Star and Landvision reports, has seen 902 non-residential land sales over the past 5 years. Land holds an average price per acre of $150,773 with a total of 2,335 acres actively on the market. The J. 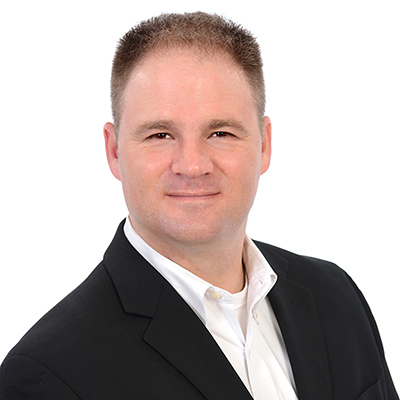 Beard Real Estate Company has negotiated hundreds of millions of dollars in land sales in the immediate market area and has an extensive track record of successful transactions. Contact one of our experienced land brokers to discuss the objectives of your land sale or acquisition.